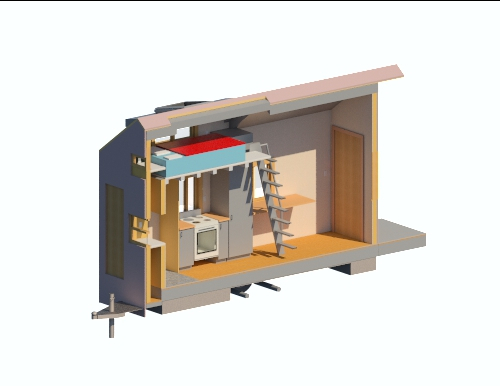 Tiny House Design Workshop – Special discount for 2! We had a great raffle for the tiny house design workshop being organized by Open Source Tiny House Sept. 14 and 15 in Washington DC. Given the level of interest we have received from couples or friends who want to take this workshop together, we are offering a special discount for 2 people who register together. More details are on the workshop website. We look forward to sharing our knowledge and experience with you over the weekend helping you design and plan your own tiny house project. See more details here. And please contact us here with any workshop questions you may have. 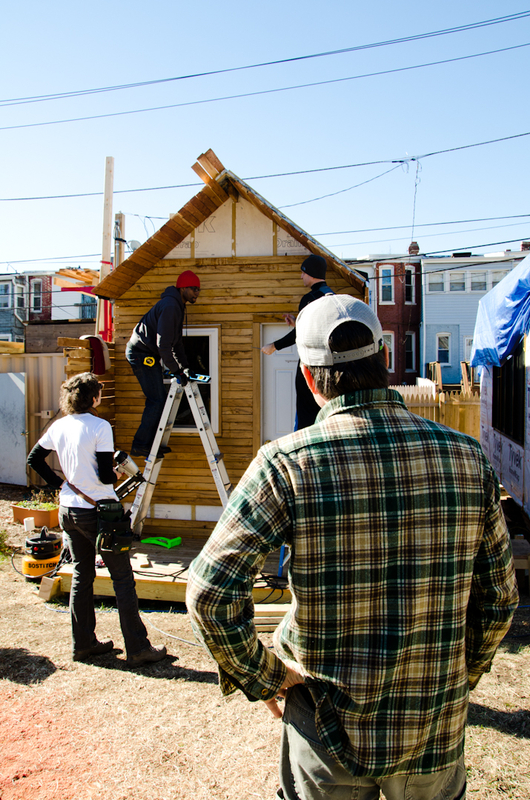 Previous Post: Learn how to design & build a tiny house with Boneyard Studios! Really looking forward to the workshop! Look forward to having you there and meeting you!